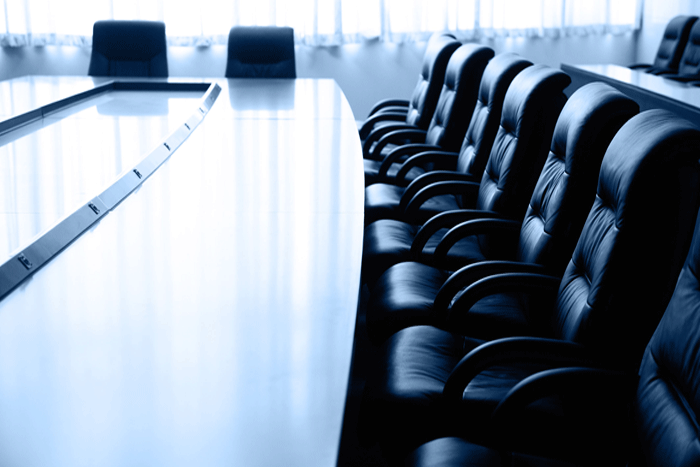 Georgian Bay General Hospital is seeking expressions of interest from members of our community to fill four vacant positions on our Board. 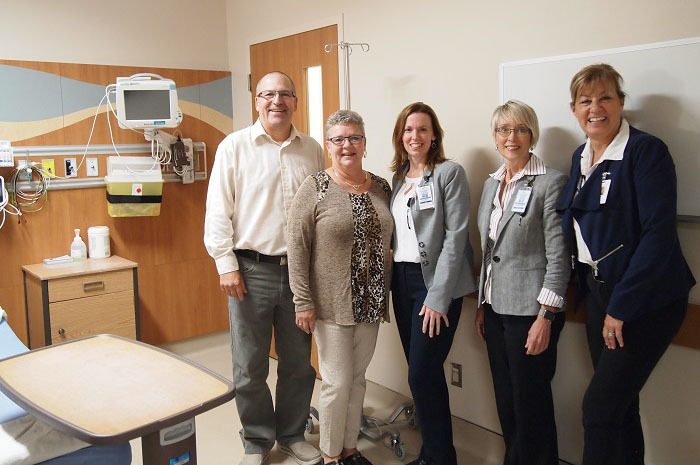 After a tour at Georgian Bay General Hospital (GBGH) in the fall of 2018, Port Severn couple Donna and Conrad Huber made a $150,000 commitment to the critical needs of the hospital. GBGH and the SMDHU gathered to celebrate the past year’s progress as the hospital aims to reduce smoking on its property. 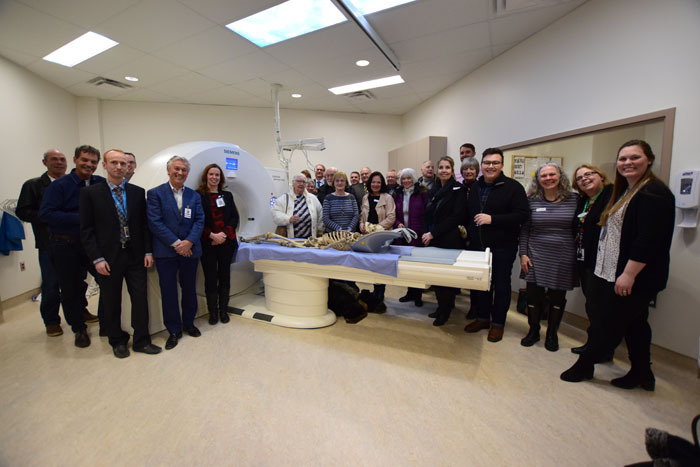 Georgian Bay General Hospital (GBGH) has officially opened the final two phases of its Emergency department (ED) redevelopment. 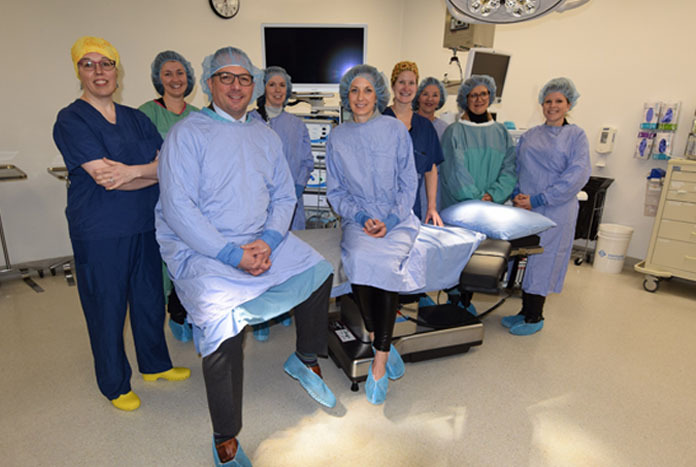 To better understand how women in the community feel about birthing services at Georgian Bay General Hospital (GBGH), the organization is launching two surveys.